Katie’s album, Echoes of My Heart, contains a worshipful blend of eight original songs and seven poems to inspire you on your faith journey. Draw near to God’s heart as you unwind in His Presence through the music and words of this album. Katie is deeply grateful to all those who helped make this project a reality. Disclosure: Affiliate links are used on this page. If you choose to purchase through the links, I may be compensated at no additional cost to you. See full disclosure policy. Available for purchase below or on Amazon. 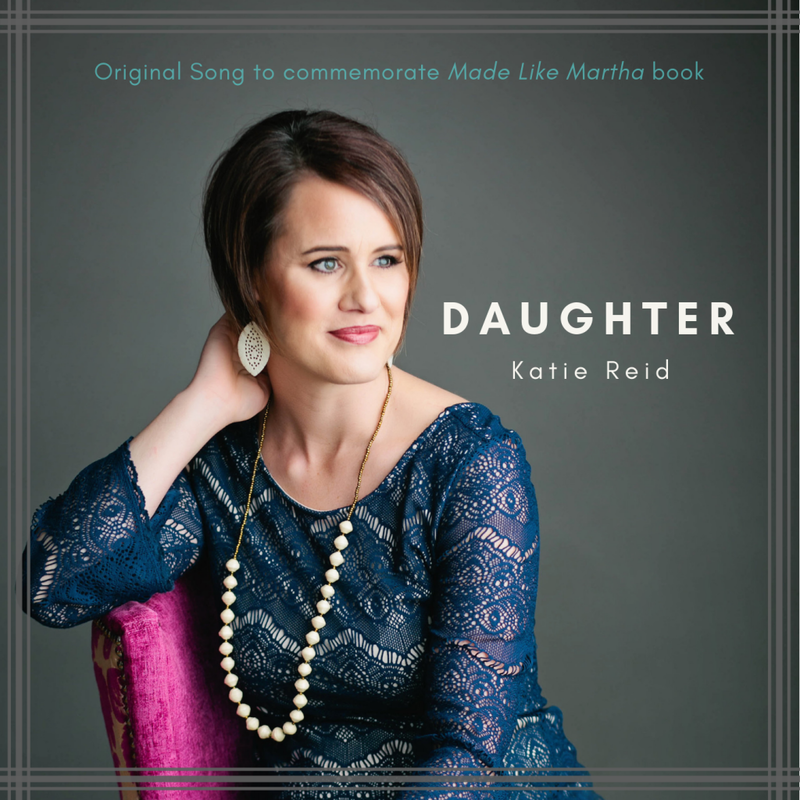 With the help and guidance of talented songwriter, Niki Homan, Katie wrote the single, “Daughter,” to commemorate the release of her book, Made Like Martha: Good News for the Woman Who Gets Things Done. It is Katie’s prayer that the “Daughter” song reminds the listener how deeply loved she is, as she is. I trudge along, a good little solider. Wondering if all I do, is enough. Purchase “Daughter” here, or on Amazon, iTunes, or Spotify. Read the backstory about Daughter. 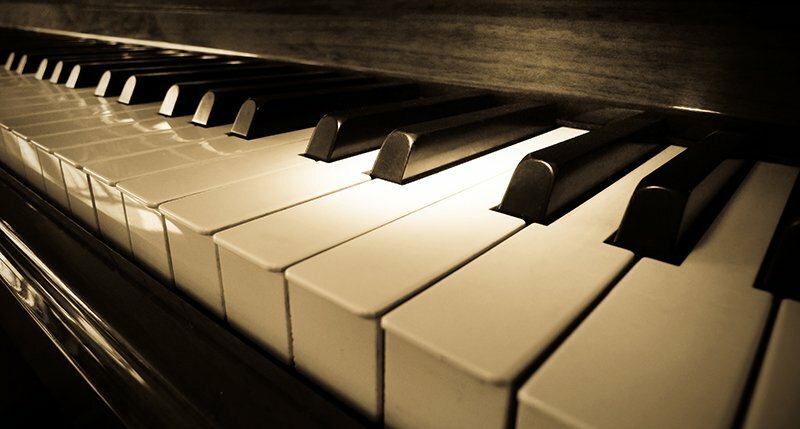 Katie will happily perform a song, or spoken word poem, to fit with the theme and feel of your event. Katie leads and assists in worship for: ladies events, conferences/retreats, youth camps and chapels. Katie often does special music for events and worship services as well. Contact Katie for worship leading and speaking inquiries. Katie's vocal style is the perfect blend of classic Gospel and upbeat contemporary. Her sweet voice captures the raw emotions and struggles of a Child of God, desperately longing for the Father's love and intervention. Katie is as talented live as she is in the recoding studio, a true treasure to the Christian music community. Katie sings from the heart, with lyrics that reach people of all ages dealing with all manner of life’s trials and joys. Her love for the Lord and others is evident in her lyrics, and her creative style is evident in her blend of music and poetry.